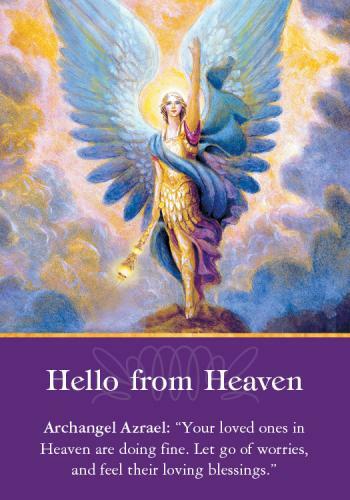 **You will receive a basic lesson on doing Angel Card Readings. **You will learn how to choose an oracle card deck and how to bless it. **Then you will learn how to “read” the cards. 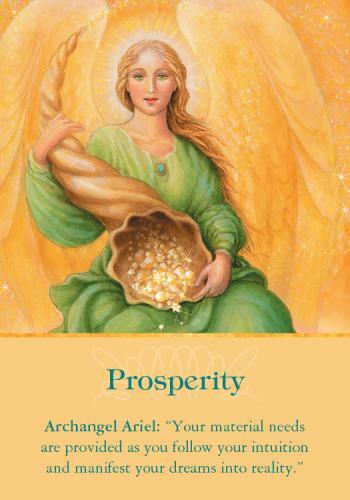 With the help of your angels during readings you will be able to decipher your life situations and plan for a great future.